We might as well cruise up with the Eurodrivers. They are meeting at the tim hortons off Mcknight near Deerfoot mall at 8am. So let's make that the plan. Last edited by mcrow on May 25th, 2014, 2:34 am, edited 1 time in total. 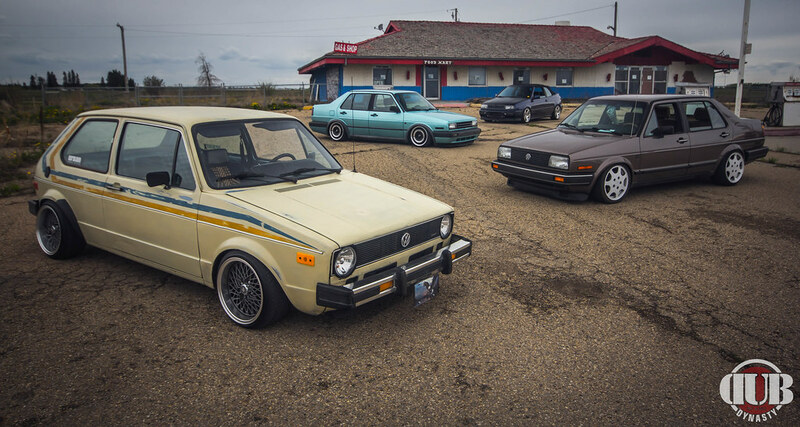 It's the McKnight Tims right by Canada post I'll be there in the Volvo .. Jetta has an issue . A few of us will also be leaving from timmies off McKnight at 9am as well. All the eurodrivers stop and do a car wash.
Yeah great cruise. Weather back was a little worse, but Mike knew of a good photo spot which turned out good.